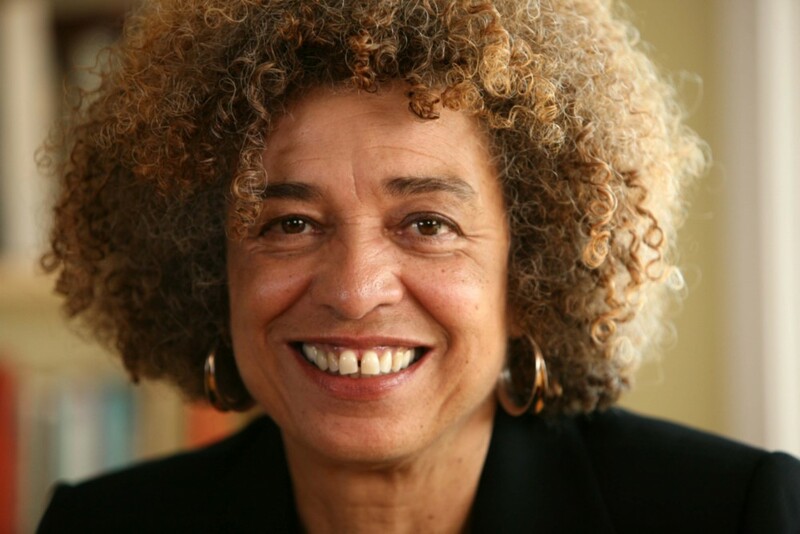 The Birmingham Committee for Truth and Reconciliation (BCTR) will host two events on Saturday, February 16, to honor and recognize Dr. Angela Davis, Birmingham’s native daughter and international human rights activist. Both events are free. Registration is required for each event. Tickets became available January 25, 2019, at 5:00 p.m.
Davis will be in Birmingham nearly a month after the Birmingham Civil Rights Institute rescinded an invitation for her to accept the Fred Shuttlesworth Human Rights Award. The decision outraged many across Birmingham and the nation. The BCRI later apologized and three board members resigned. The BCTR held a press conference earlier this month to announce it would have Davis appear on the same day that the BCRI cancelled her visit. The first event is a “Power To The People: Activism and Justice Forum” on Feb. 16 at 10 a.m. This four-hour summit will embody the spirit of Dr. Davis’ life work and unwavering commitment to the training and development of future leaders ages 18 plus. Interested participants must register to attend the event at www.bhamtruth.com​. The registration deadline for this event is Monday, February 4. The location is to be determined. This event is an opportunity to hear Davis share her story and her life’s work. Dr. Imani Perry, a Birmingham native and Hughes-Rogers Professor of African-American Studies at Princeton University, will facilitate the conversation with Davis. A book signing will immediately follow the discussion. Those interested in attending this event must register at https://bctr2019.eventbrite.com​. The goal of the BCTR is to create opportunities for the community to gather, learn, and engage in thoughtful dialogue and reflection, and community activism to address issues of human and civil rights in our metropolitan area that intersect with race, class, gender, equality, and disparity. On Friday, the Birmingham Civil Rights Institute (BCRI) also announced it reoffered the award to Davis after rescinding it earlier this month. The BCRI released a statement on Friday announcing its decision to reaffirm Davis as the recipient of its 2018 Fred L. Shuttlesworth Human Rights Award. For more information about these events and the BCTR, please visit www.bhamtruth.com. Huffington Post .com contributed to this post.